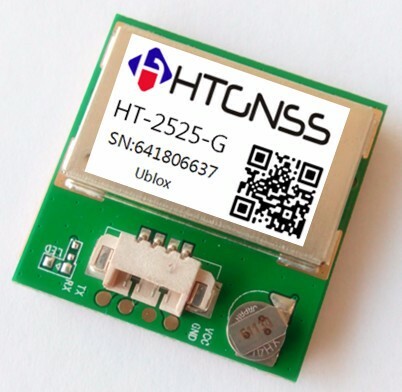 HT-2525-G is a GPS receiver build-in high performances -165dBm GPS chipset.HT-2525-G provides customer high position, velocity and time accuracy performances aswell as high sensitivity and tracking capabilities. Customers benefit from the strength ofboth companies. Thanks to the low power consumption technology, the GPS receiver is idealfor many portable applications such as PDA, Tablet PC, smart phone etc.